Nikon DX Mirrorless Camera Coming in 2019 ? 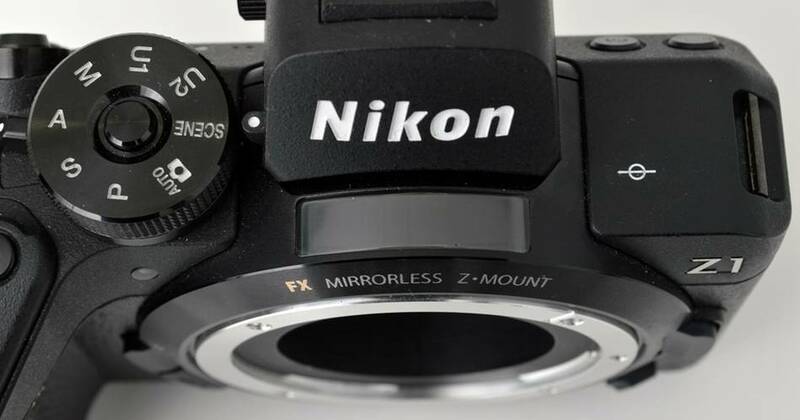 Breaking : According to latest rumors looks like a new Nikon DX mirrorless camera is in the works. Possible announcement for Nikon DX Mirrorless camera might happen before June 2019. 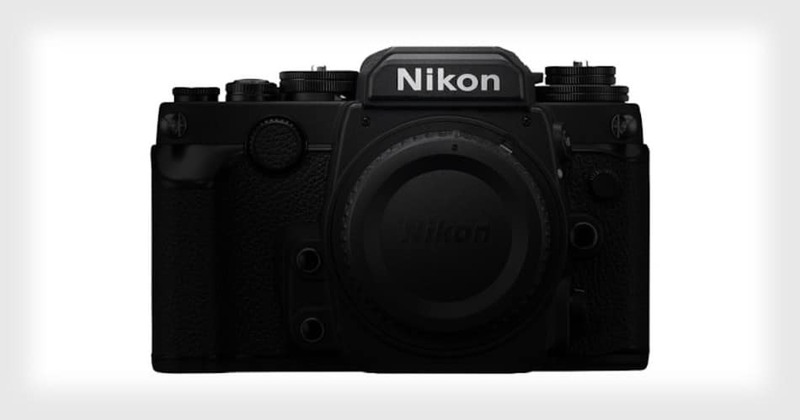 Nikon already has a very aggressive strategy for its full frame mirrorless lineup. 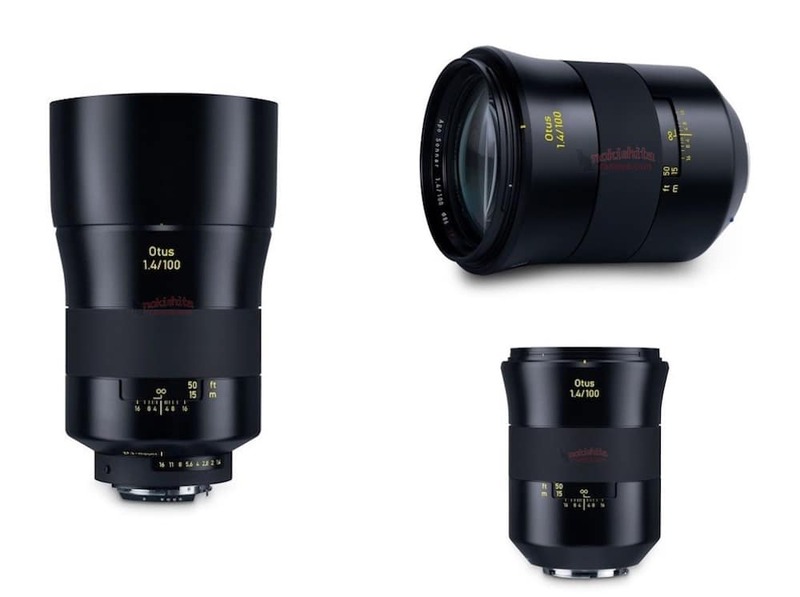 Both Nikon Z6 and Nikon Z7 sales are good and they are pushing the system with new Z-mount lenses. 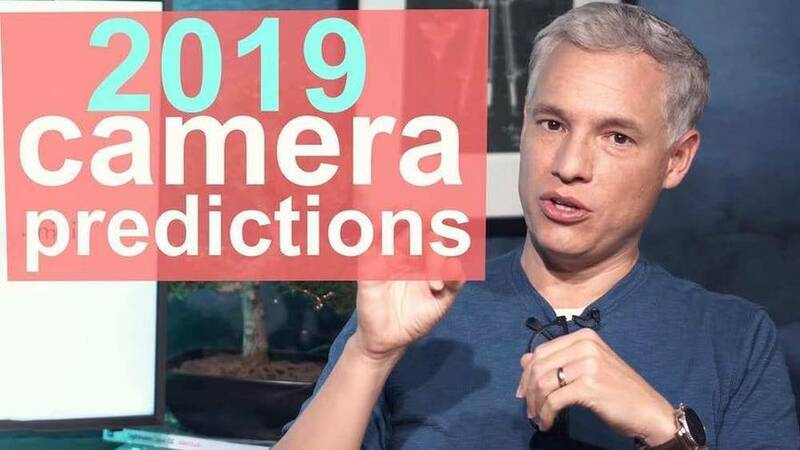 Author bestcameranewsPosted on March 14, 2019 Categories Nikon, RumorsTags Camera, Full Frame, Mirrorless, Nikon Full Frame Mirrorless, Nikon Rumors, Nikon Z-mount, Nikon Z1, SlrsLeave a comment on Nikon DX Mirrorless Camera Coming in 2019 ? Looks like the entry-level full frame MILC from Nikon will be the Nikon Z1 camera. 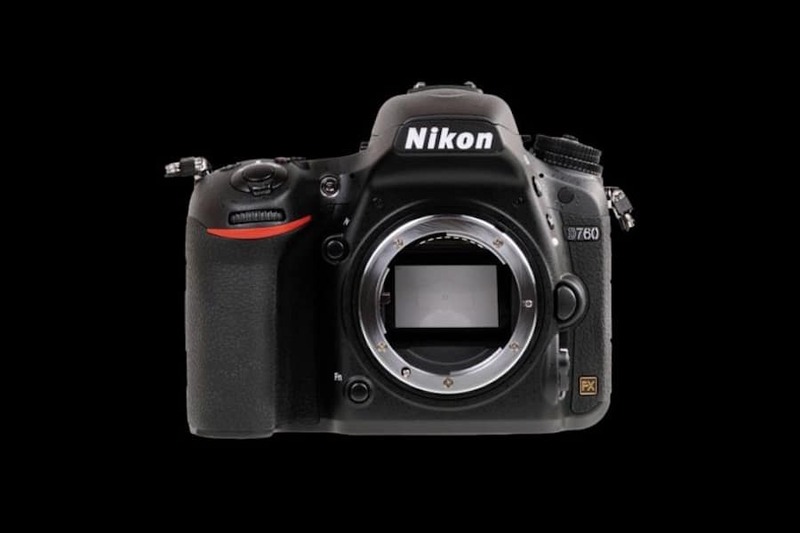 The image of the Nikon Z1 spotted on the Japanese website Nikkei. According to recent reports, Nikon China Executive at CP+ 2019 has just confirmed that a new Z-mount mirrorless camera is coming soon. The rumored Z-mount camera will be named Nikon Z5. The rumored Nikon D5 successor Nikon D6 will be officially announced in 2019.